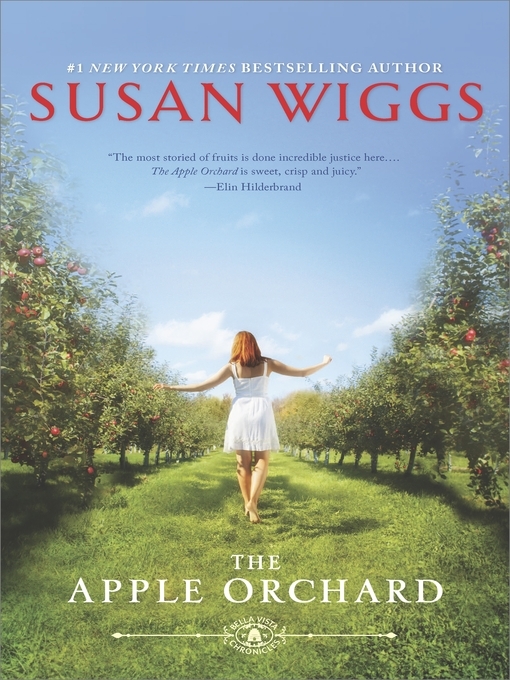 #1 New York Times bestselling author Susan Wiggs brings readers into the lush abundance of Sonoma County, in a story of sisters, friendship and the invisible bonds of history that are woven like a spell around us. Isabel is everything Tess isn't: all softness to Tess's hard angles, warm and nurturing where Tess is tightly wound. But against the rich landscape of Bella Vista, with Isabel and Dominic by her side, Tess begins to discover a world filled with the simple pleasures of food and family, of the warm earth beneath her bare feet. A world where family comes first and the roots of history run deep.